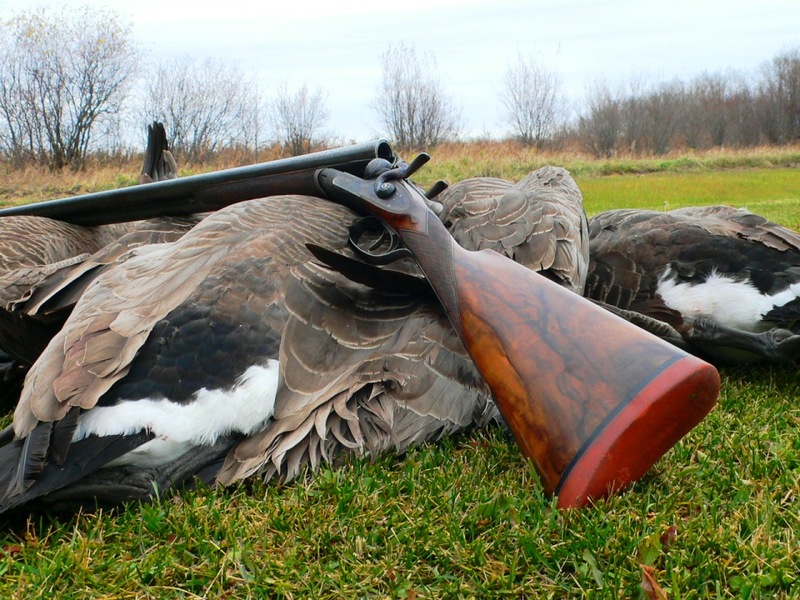 In order to compete and succeed, fine gunmakers must be able to balance change with tradition. For more than 200 years—from the development of the double express rifle, through the introduction of the Beesley action, to the adoption of the Woodward over/under—James Purdey & Sons has met the challenges of innovation while retaining aesthetics suitable to a royal gunmaker. In May Purdey rolled out an over/under intended to compete in the high-bird stakes. It was announced as an “elegant, simple and robust trigger plate mechanism perfect for the modern shooting world” and was said to have been “tested with more than 150,000 cartridges to prove that it can meet such challenges.” This was not Purdey’s first triggerplate model. In 2007 the firm unveiled The Sporter, a competition model sourced from Perugini & Visini, in Italy, that was based on the Perazzi MX8-style action. The new triggerplate model evolved from the Sporter design and is sideplated, to provide a broader canvas for Purdey’s traditional engraving patterns. 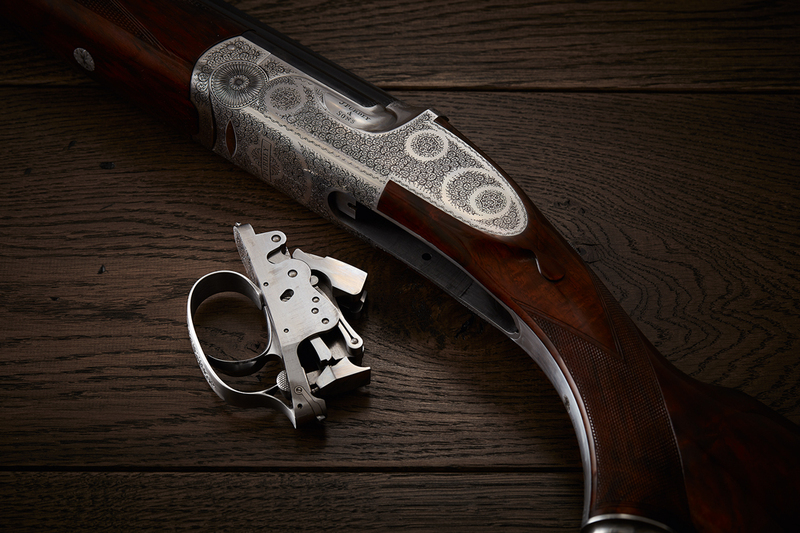 The Trigger Plate is made entirely in Purdey’s workshop and is sideplated, to provide more room for engraving. Like all fully bespoke guns, any option can be accommodated—from barrel and chamber length to choke configuration to stock dimensions, grip style, engraving and finish. The first gun was a 12-bore, with a 20 to follow and a 28 on a dedicated action to be offered eventually. A new Purdey12-bore Trigger Plate can be seen at Griffin & Howe, in New Jersey; Gordy & Sons, in Texas; or Audley House, in London. Prices start at £55,000 (about $73,000). 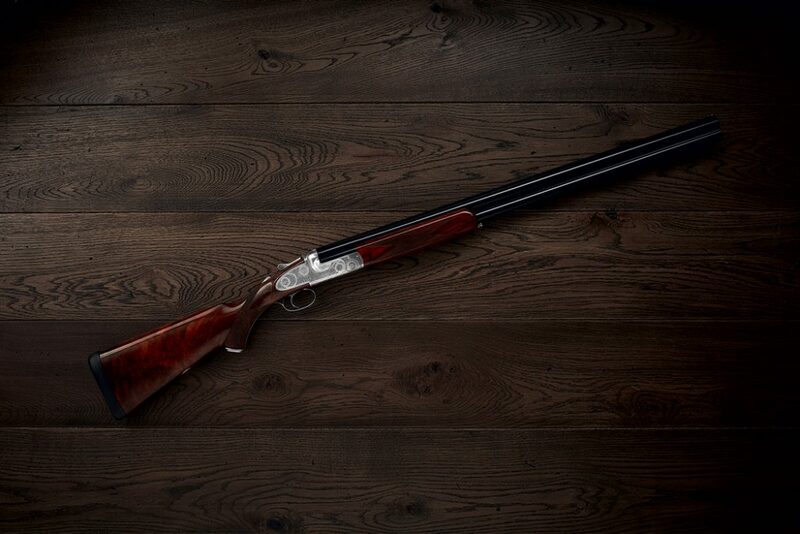 For more information, visit purdey.com.